yeah dont look close at the date 1992! this is one of my blocks. yep that is moire fabric for the circle. I could set them like this I suppose..........what do you think Dunks? OR I could make some huge circles out of them! and a gold type color? it can almost be a "christmas quilt"
what style setting do you like best? theirs finishes at 80x80 and has plain muslin triangle edges. 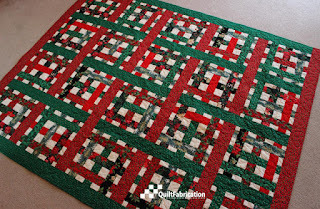 so that I can make 2016 a year of a lot of quilts! but when I was gifted with one..........WATCH OUT! I think January was a pretty good month! you are in the wrong place! whatever you prefer for your pincushions. now go make one and show me YOURS! here is the link for the directions for the cathedral window pincushion. see the size near my machine? surprise surprise a blue one too! I should get em done!